From September 5th-7th we provided production for the Tim Horton’s Southside Shuffle in Port Credit, Ontario. 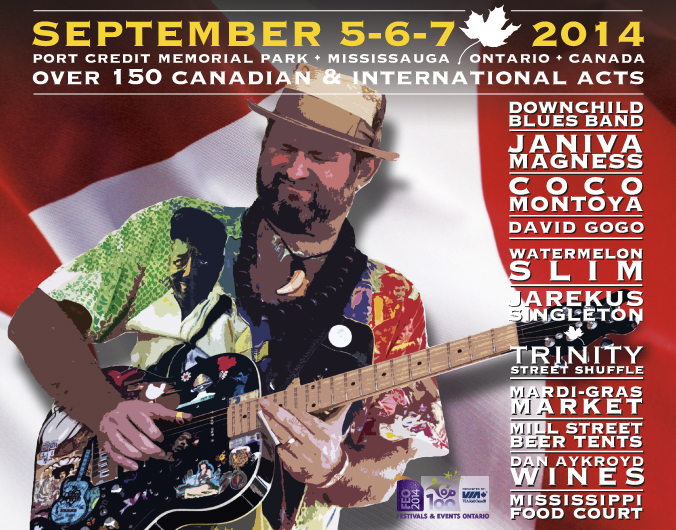 Since inception in 1999 the Southside Shuffle has brought a blues and jazz weekend to the city of Mississauga. This family fun weekend featured performances by The Legendary Downchild Blues Band, Sean Pinchin, The Johnny Max Band and Oakland Stoke among others. We proudly supplied full audio and lighting to all four stages.